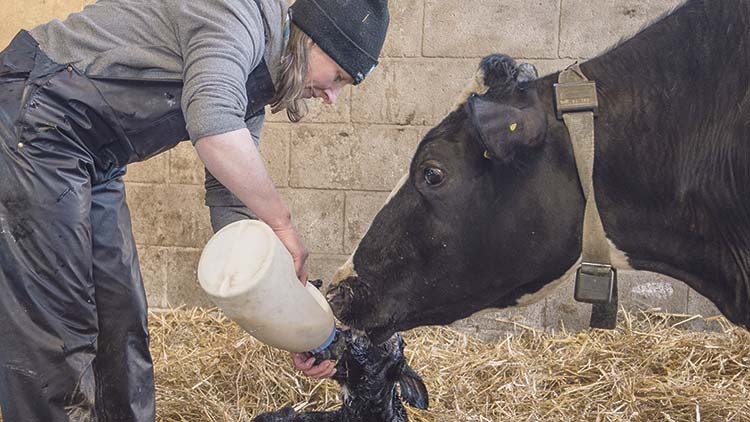 Although the limelight is often stolen by lambing at this time of year, now is a busy time for many spring calving herds across the country. 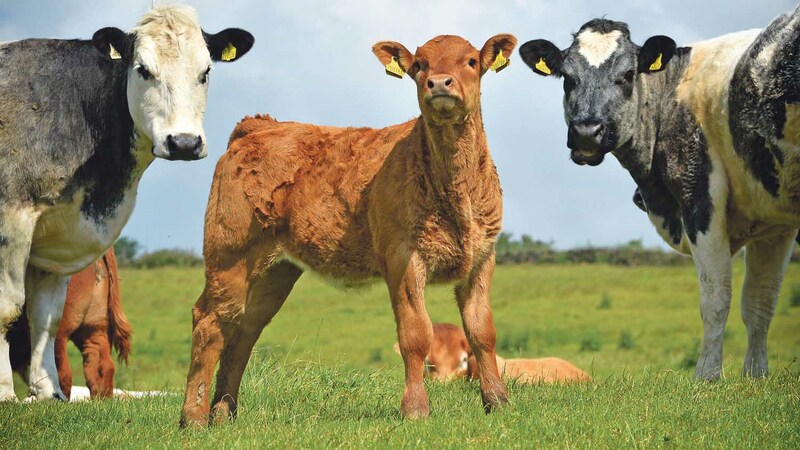 We bring you what you need to know at this busy time of year with the latest ’seasonal guide’ from the Farmers Guardian livestock desk. 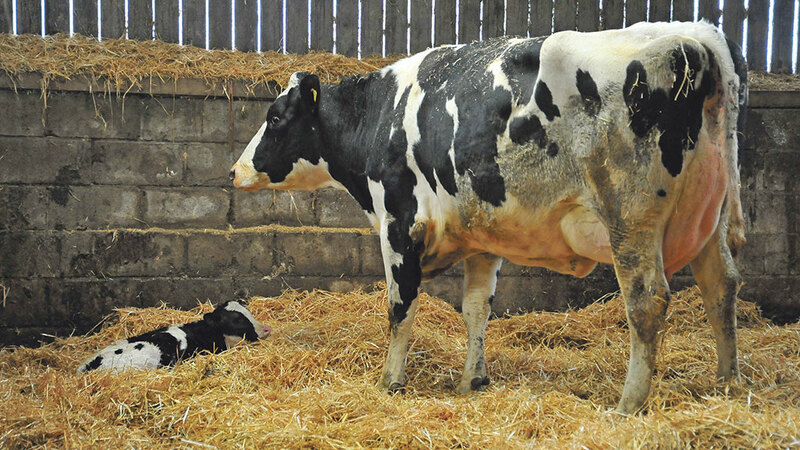 IS ALL YEAR ROUND CALVING REALLY THE BEST OPTION? 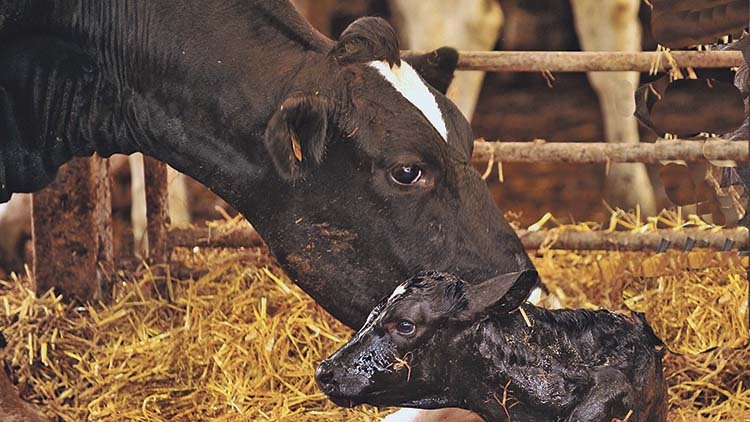 the grass and silage feature in your March 31 issue of Farmers Guardian!